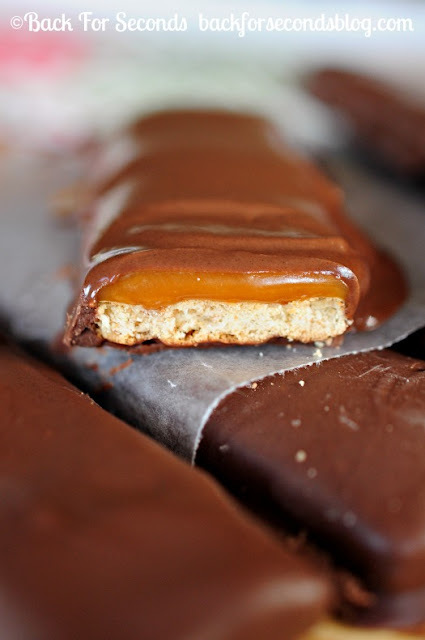 Homemade Twix bars from Back for Seconds. YES, PLEASE! I can just taste them!! 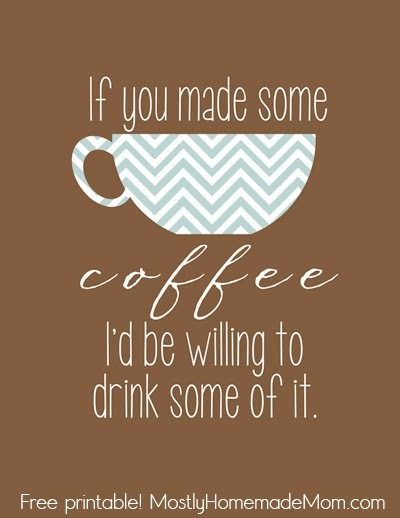 If you are a coffee drinker, this sign is for you. 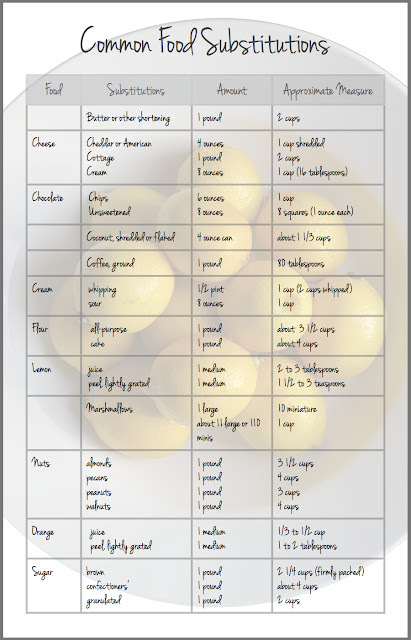 Thank you, Mostly Homemade Mom, for sharing this free printable with us! 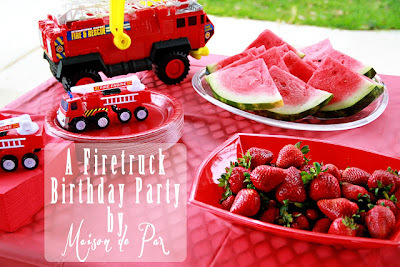 I am loving this cute Red Firetruck Birthday Party created by Maison De Pax. Look at all that yummy fruit as well! 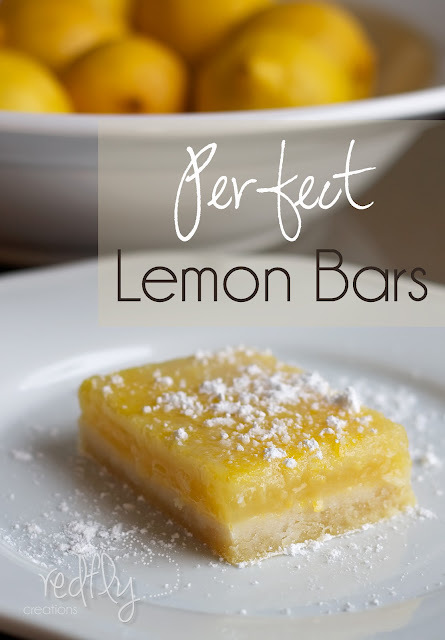 Maya from The Little Treasures has done it again! 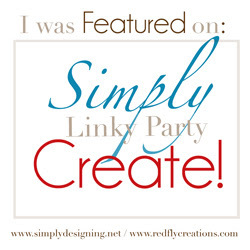 She is constantly coming up with fun and easy jewelry. Can you believe these are made from sequins? So cute!! There you have it! 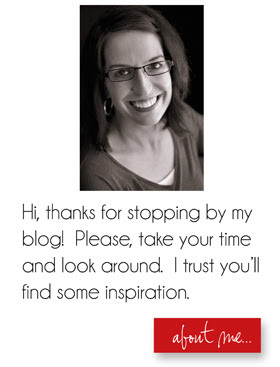 Have you been featured? Feel free to grab our button! 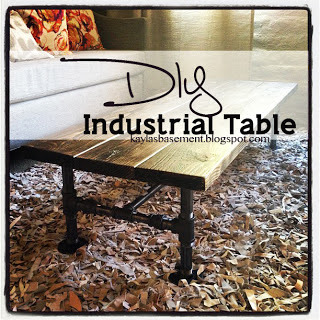 Thank you so much for the feature, Melissa!!! What a beautiful selection Melissa! 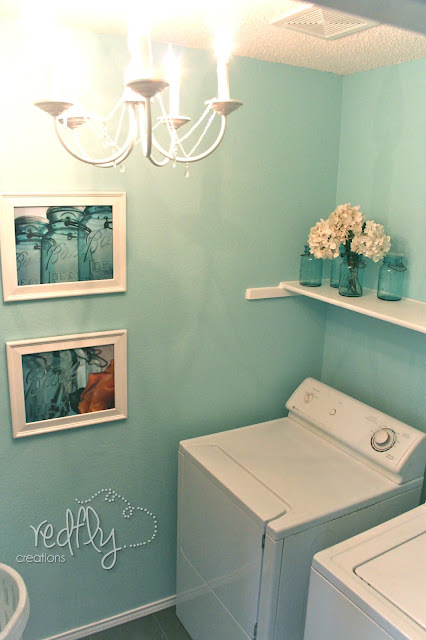 Thank you for including my sequins!